did i created this meme ? 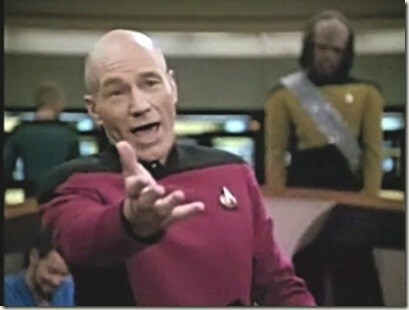 Why aren't you playing star trek online? I'm tired of all of these BS political posts!